Whether you’re promoting your business or a product, needing portraits or event photography, you want only the best shots. So when looking for a professional photographer whom else should you turn to but someone passionate about what they do? PIX Photography is a solo business run by Jeanne McRight, professional photographer and artist. With over 35 years of experience and over 30 visual arts grants and awards, Jeanne’s credentials are only the tip of the iceberg of what makes her stand out. Specializing in commercial photography, Jeanne prides herself as a jack-of-all trades photographer. Her jobs include headshots, portraits, event photography, advertising, architecture, interiors and business promotions. Originally from the United States, Jeanne came to Canada with a Bachelor of Fine Arts Degree from Tyler School of Art of Temple University in Philadelphia. There she learned skills in fine arts, design and composition, which have translated into her photography today. As a result of her background in visual arts, Jeanne treats her photographs like graphic compositions. “My commercial photography is like illustration in the visual arts,” she says. Aside from PIX Photography, Jeanne showcases her fine art photography at http://www.jeannemcright.com. Often in black and white, the images presented are the types of photos you may see on someone’s wall rather than in commercial use. With all her experience comes the need for quality tools. 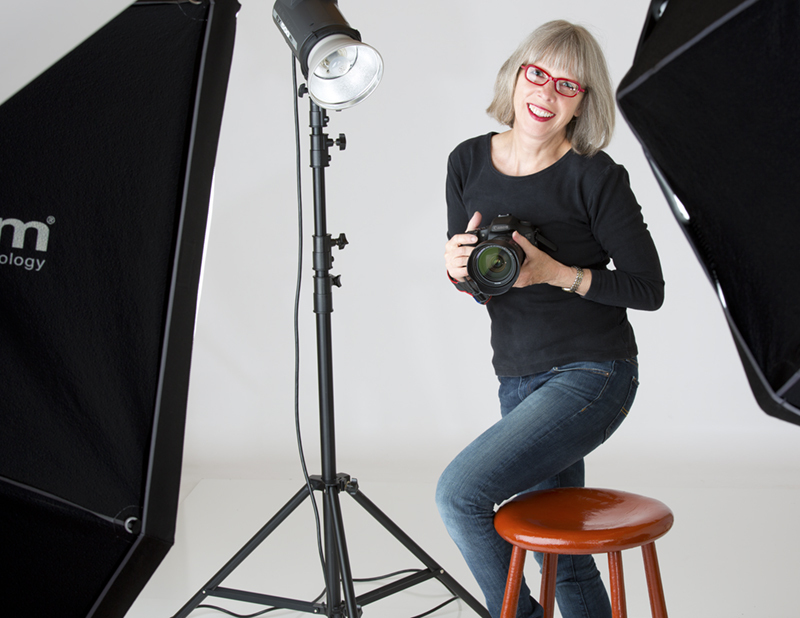 With a personal studio and wide range of equipment to serve any need, Jeanne feels prepared for any job. Photography is usually one of those things that people think is easy; pick up the camera, point and shoot. But when your needs are professional or if you simply want the best results possible, the passion and extensive experience of photographers like Jeanne McRight can meet the demand. via Pix Taken the McRight Way | Here in Brampton Magazine. Sharing this feature article about me and Pix Photography in a local city magazine. Hope you enjoy it! Blue: Defining Line – from Form series, ©2013 Jeanne McRight. All Rights Reserved.